Argan oil is loaded with essential fatty acids such as linoleic acid. This is the precursor for vitamin E. It is popular for antioxidant, moisturizing and anti-aging properties. Scientifically it has been proved that this oil is good for correcting the age related deficiencies in skin which cause loss of skin elasticity and dehydration. This oil is a natural antioxidant. It stimulates intracellular oxygenation. It aids in neutralizing free radicals and protecting soft tissues. By applying the oil tropically, you can restore the nutrients of skin. Argan oil is rich in omega 6 and 9 unsaturated fatty acids and vitamin A. These also add to antioxidant factor. There are several argan oil benefits which aid in curing numerous hair, skin and other health conditions. Read through the below lines to know more about the benefits of Argan oil. Argan oil makes your hair stronger and to look healthy. Your fizzy hair becomes smooth after applying this oil. This avoids split ends and repairs damaged hair. It imparts remarkable shine to the dull hair. This oil hydrates hair roots and lessens the roughness of hair. It also reduces curly texture of your hair. Argan oil improves elasticity and lessens hair loss caused by breakage. Wild hair may be controlled by applying argan oil. Vitamin E present in this oil helps in restoring life to limp hair. Brittle hair can be restored by applying this oil as unsaturated fatty acids help in bonding the strength. Since this is not greasy, your hair won’t look oily and sticky after applying the oil. You can use argan oil for restoring the natural luster and health of hair if it is highly damaged. Argan oil is a popular skincare product among women. 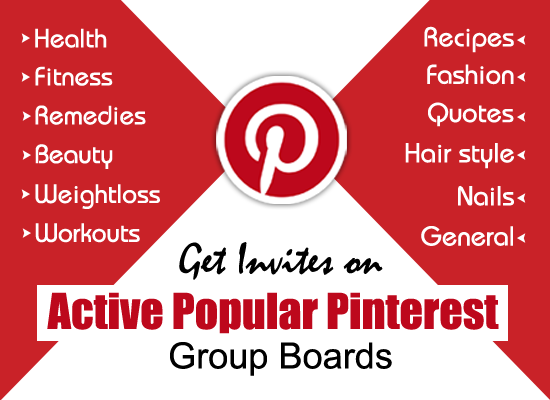 This aids in softening skin and reducing fine lines and wrinkles. Also, it increases the elasticity and tightening of skin. This oil revitalizes the cell functioning which help in preventing early skin aging caused by smoking, stress, pollution, etc. Argan oil has stronger moisturizing properties compared to shea butter and olive oil. This is more effective as it has no cholesterol. Argan oil reduces skin oiliness. It reduces skin inflammation and irritation. Application of argan oil on chickenpox or acne scars helps in reducing the blemishes. It has pH balancing and antimicrobial properties which aid in reducing pimples. In order to prevent the onset of stretch marks, pregnant women can apply this oil. Also, this oil is known for neutralizing the free radicals, hydrating the skin, treating eczema, psoriasis and acne. Applying argan oil on brittle nails helps to make them stronger. Application of this oil on crinkly under-eyes helps in reducing them. People applying mineral makeup can find their skin becoming dry. In order to avoid this, apply 1 – 2 drops of argan oil for nearly 5 minutes before applying makeup. Argan oil benefits are not only limited to nails, skin and hair, but also to internal health of the body. It soothes and gives relief from arthritis and rheumatism. It has positive effect on atherosclerosis and cholesterol. As it does not contain harmful cholesterol, it protects the cardiovascular system. Also, it is beneficial for burn injuries because of its healing properties. It improves prostaglandins synthesis which helps in different body functions. Argan oil aids in increasing the immune system of the body against infections and diseases. This oil also helps in preventing several cancers. Also, this is popular for decreasing the insulin resistance of body. Hence, it helps in treating diabetes to some extent. 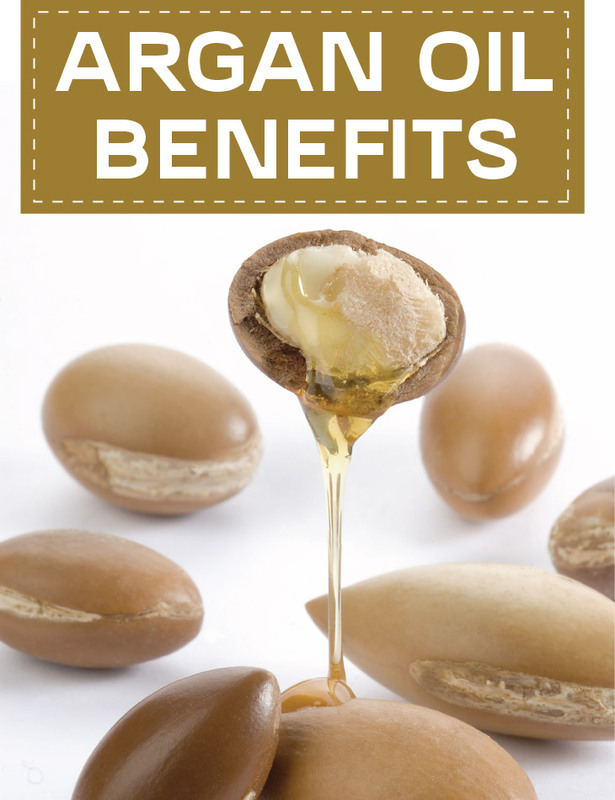 Benefits of argan oil are numerous and are proved scientifically. This oil is very expensive and its supply is limited. It has been used by Moroccan women as a great cosmetic remedy.